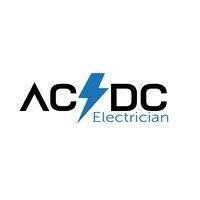 ACDC Electrician - Electrician based in Backworth, Tyne and Wear. I pride myself on being a friendly, trustworthy, and reliable service offering quality work at a good price. ELECSA certified Part P Domestic Installer. No job is to small and each job will receive a free quote and friendly no obligation advise. 30 mile radius of North Shields, Tyne & Wear.